5k Training begins Feb. 17th. 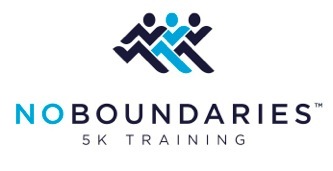 Home › Latest News › 5k Training begins Feb. 17th. Goal Race: 2015 Athens Twilight 5k on April 25th in Downtown Athens. You can register HERE by creating a Fitvil account and then signing up for No Boundaries! We will host informational meetings on February 10th & 12th in the store at 7:00 pm.